This new Burnsville customer came into our Asheville office multiple times to discuss his water issues. He brought us a water sample for our free water testing so that we could figure out the cause of his complaints. The water was hard, and it had quite a bit of iron, which was causing the bad odor and taste. 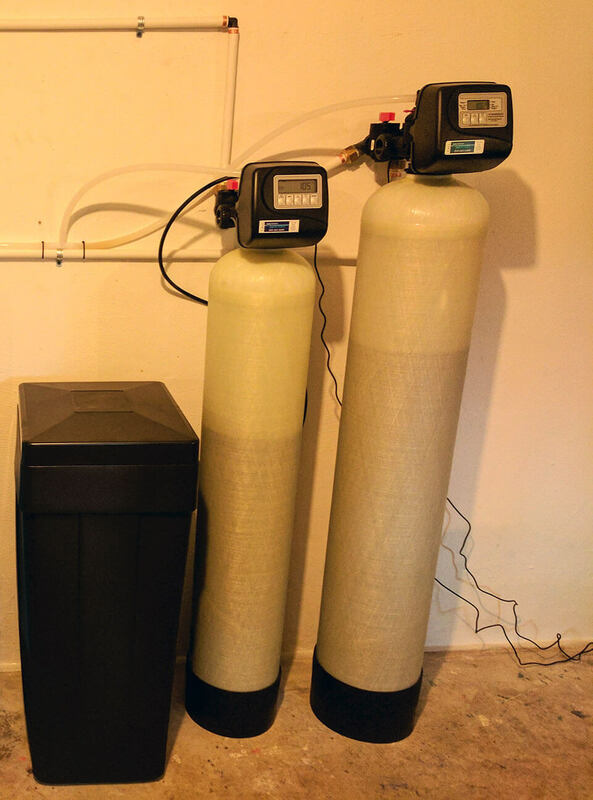 We recommended our American Made water softener and iron filter to treat his issues. 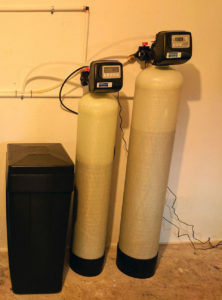 Now he has great tasting water and protection to his plumbing.